Juan Manuel Fangio drove the Alfa Romeo 6C 3000 CM to second place at the Mille Miglia in 1953, behind Giannino Marzotto's Ferrari 340. 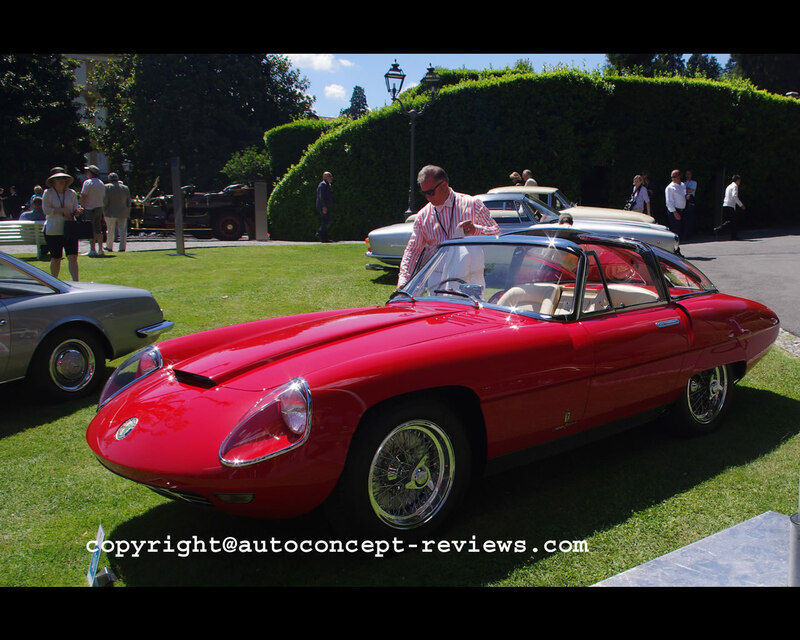 Over a number of years, the car was styled by Pinin Farina with four different elegant bodies. 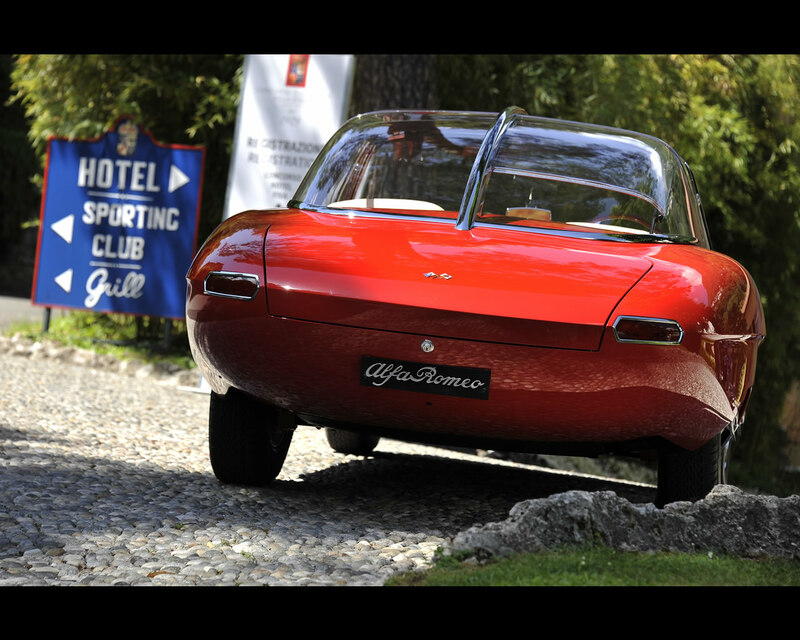 The Superflow I Coupé was designed with a glass roof and plexiglas front wheel housings, and it was presented at thye Turin Motor Show in 1956. 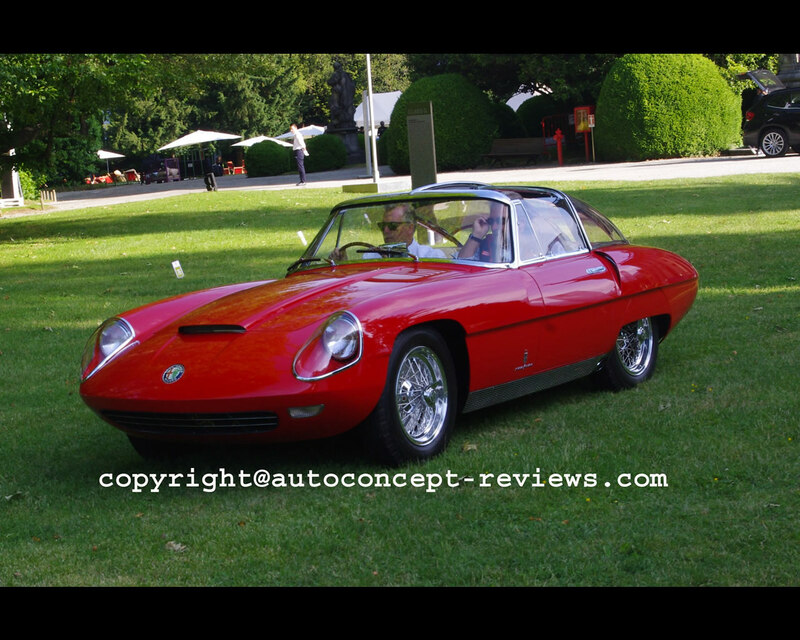 The typical Alfa Romeo 'mouth' radiator grille was retained and the headlamps were also enclosed. 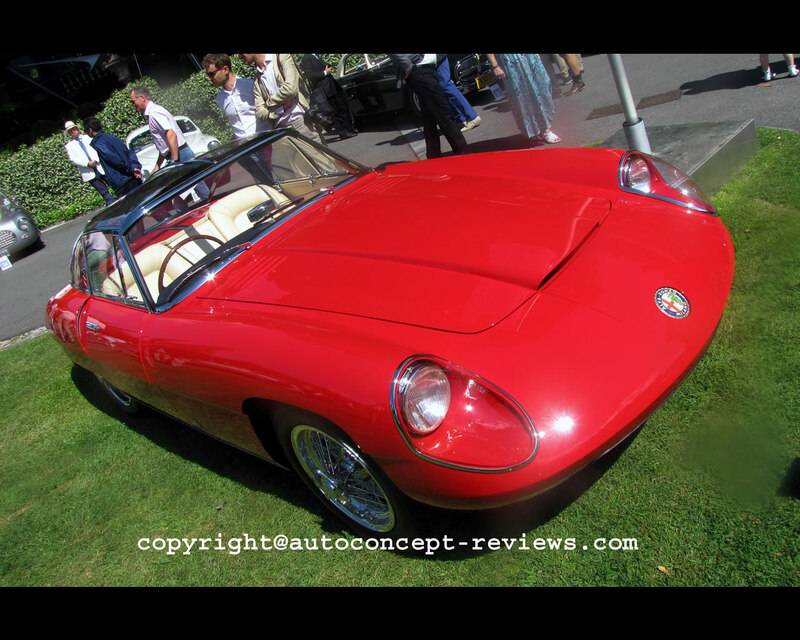 In the same year, the Superflow II was presented at the Paris Motor Show with a slightly modified body , and at the Geneva Motor Show in 1959, the Alfa Romeo was presented as an open " Spider Super sport" roadster. 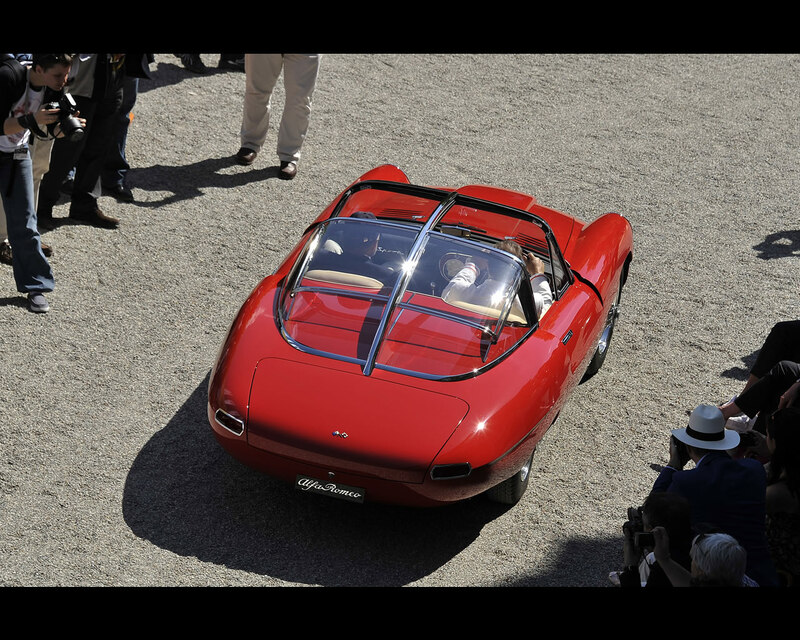 These were already stylistic harbingers of the 1600 Spider Duetto launched in 1956. 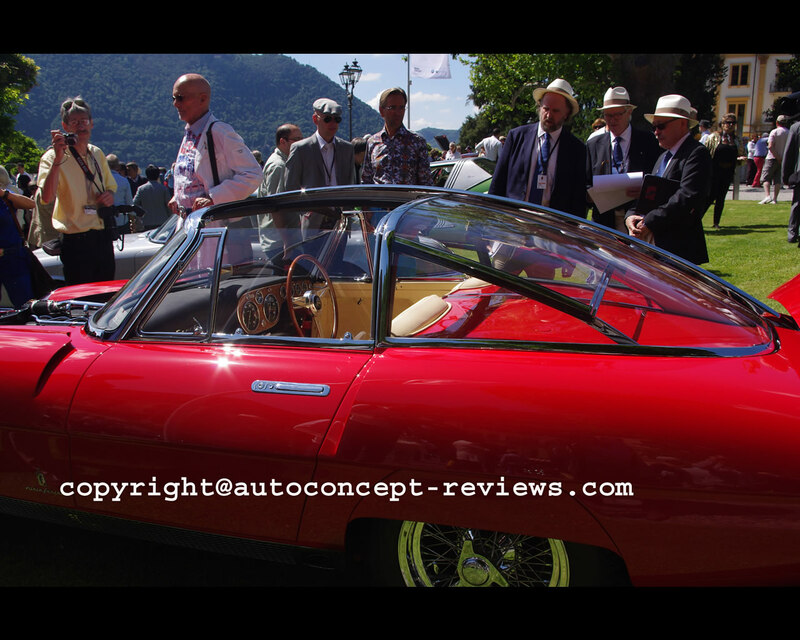 At the Geneva Motor Show in 1960, The Alfa Romeo 6C 3000 CM again had a glass roof while a longitudinal edge along the side of the body highlighted the harmonies line. 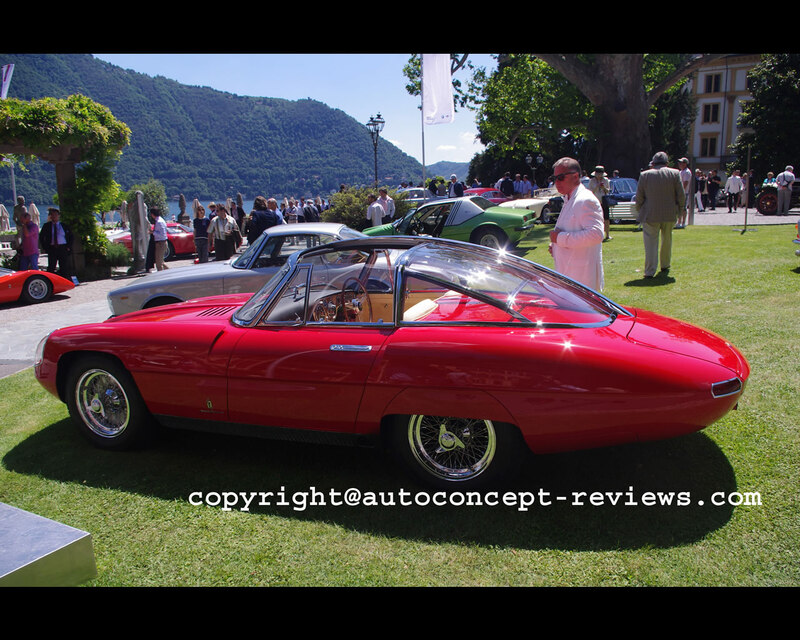 This fourth version of the Alfa Romeo 3000 CM Superflow IV with sliding panoramic roof was probably also the most attractive. 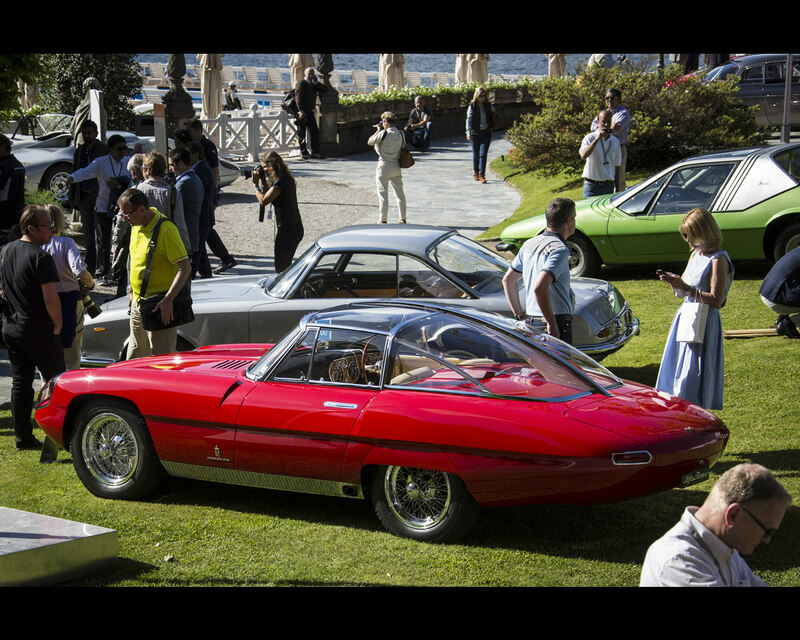 Propelled by a 3495 cc; in line six cylinder this Coupé Superflow IV was presented by Steven Tillack from the U.S.A. at the 2014 Concorso d'Eleganza Villa d'Este in the Class Le Fuoriserie - Unique Flights of Fantasy.